We have gathered our experiences that we have gained by working at leading international companies in domestic and abroad for many years under the ÇEKIRLAR MECHANICAL VENTILATION LTD.
We have worked in big projects both at home and abroad. Our basic principle is to finish every work we do in the shortest time, best quality. 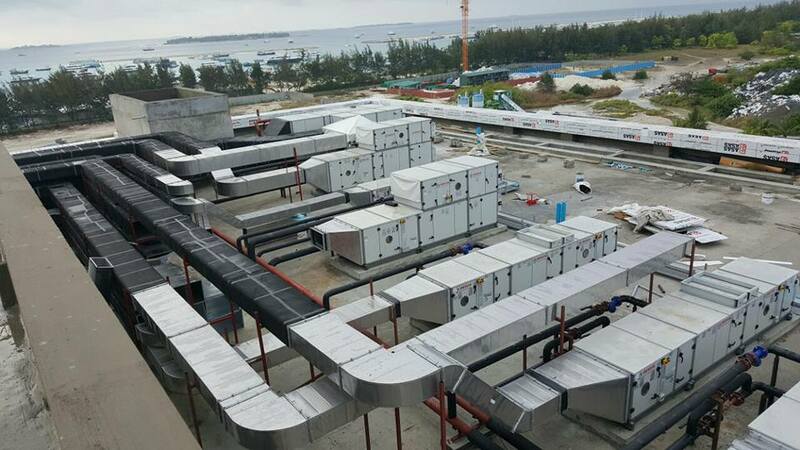 Our company also offers all kinds of heating, cooling, fresh air supply, ventilation system for exhaust air blowing in the air conditioner.